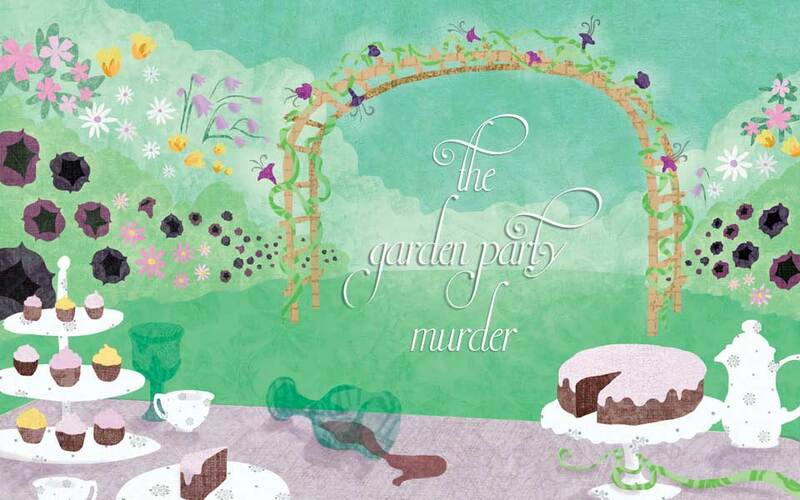 A 8 suspect mystery set in a garden at a garden party. This mystery can accommodate an unlimited number guests participating as sleuths. You will need a minimum of 8 suspects for this version of the mystery. Suggested investigation time is 2-3 hours. As with all of our mysteries, it is an INSTANT DOWNLOAD mystery package.